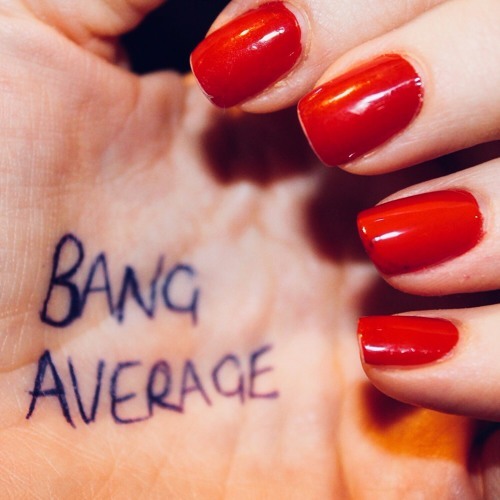 Manchester Indie Pop outfit Saytr Play are back with the brand new single Bang Average, an energetic piece of indie pop music produced by Courteeners Bass Player and long-time collaborator Joe Cross and is to be released on his own ‘Lovers Music’ label. Bang Average is the story of a boy, who falls madly in love with someone off limits and as a result doesn’t know what to do with himself. I am loving the infectious energy of this song packed with shimmering guitars and percussion. This is an anthem for the hopeless romantic and the inexperienced youth and you can stream it below! Saytr Play have been compared to bands such as The Strokes, Catfish & The Bottlemen, The Vaccines, Cage The Elephant, Iggy Pop and Vampire Weekend. Saytr Play headline Gorilla in Manchester on Feburary 22nd.